Putting our Heroes in the Outdoors! 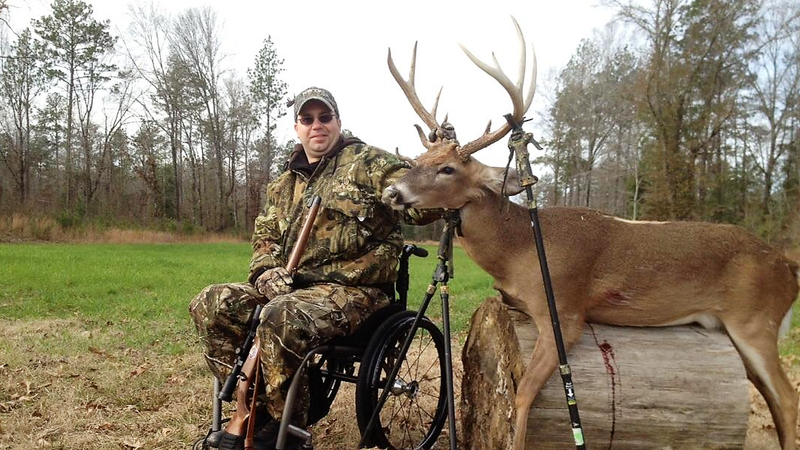 Wounded War Heroes was founded to show our appreciation to the men and women who have been wounded while in combat, by providing them therapeutic outdoor experiences upon their return home from fighting for our country. Our sole purpose is to show these veterans they are not forgotten for their courageous service to our nation. Working together we can help our veterans enjoy the great outdoors. 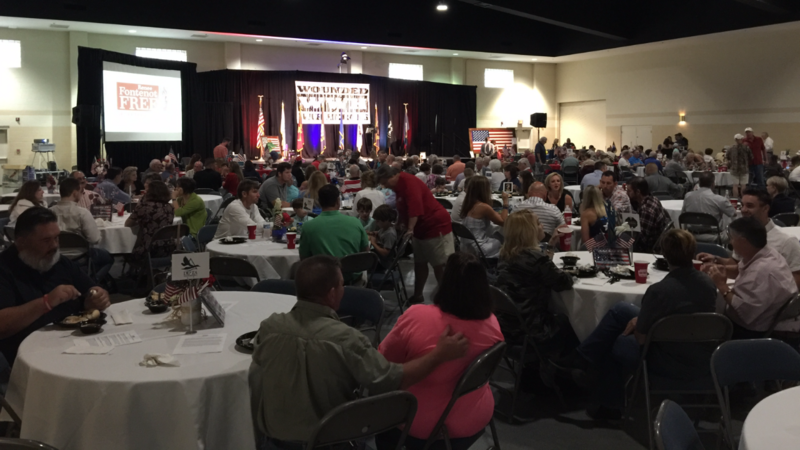 Please come and join us at our 5th Annual Nothshore Wounded War Heroes Fund Raising Banquet in Mandeville, LA. There will be dinner, desserts, auctions, raffles, and music! Become a sponsor, or purchase your tickets today!